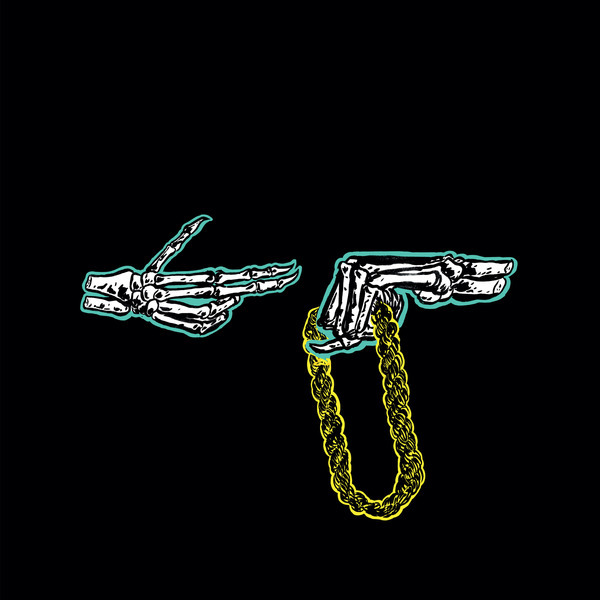 El-P meets Killer Mike as Run The Jewels on Big Dada's UK release of the acclaimed album. Highly touted by FACT and Pitchfork, the duo's follow-up to Mike's 'R.A.P. Music' is a typically ruffneck affair loaded with ferocious raps and deft production. DJ Q-Bert turns up on the bonus track, 'Pew Pew Pew', Dave Sitek gives a crunchy remix of 'Sea Legs', and BSBD (Blue Sky Black Death) turn '36º Chain' into a soaring, Clams Casino-esque cloud rap joint.